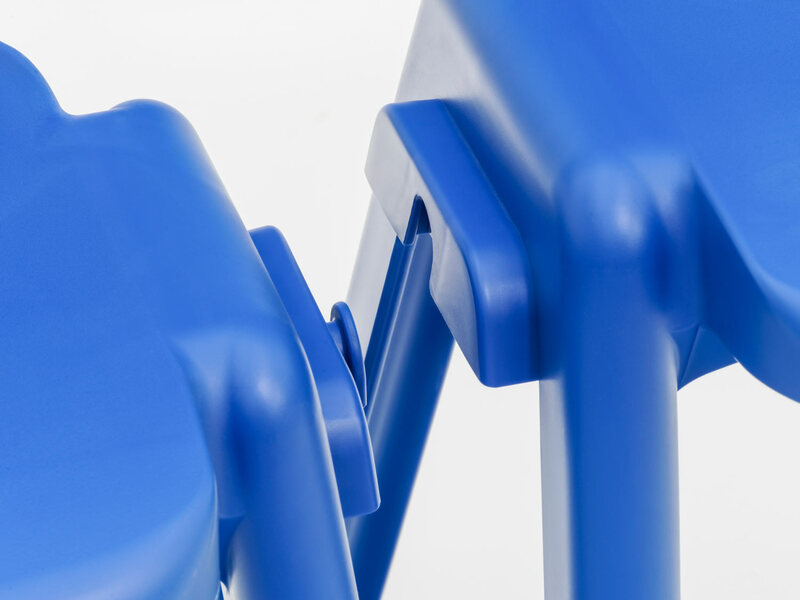 The design of this chair was based on an already existing piece from the Nautilus catalogue. 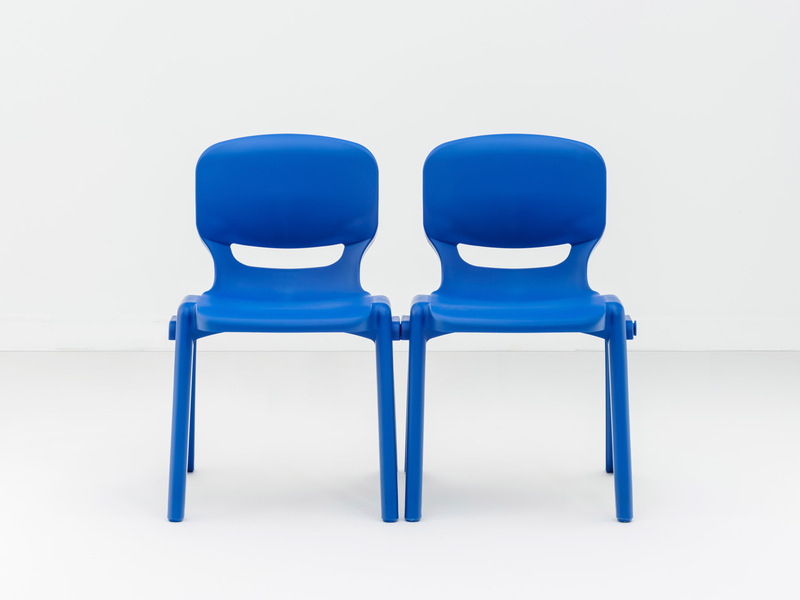 The size of the chair has been updated to conform to new standards, with modifications in terms of form and function. 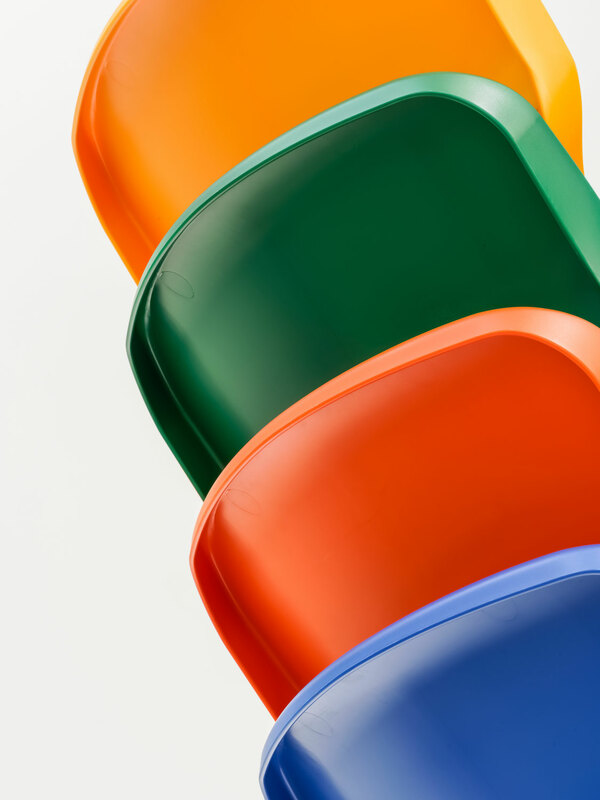 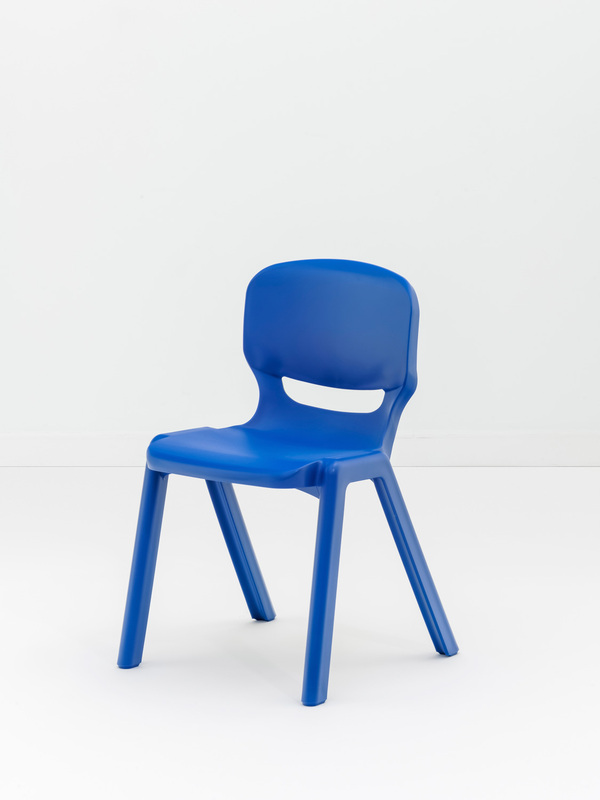 The chair is produced in polypropylene, using a gas-assisted injection technique that makes the material stronger despite involving less matter. 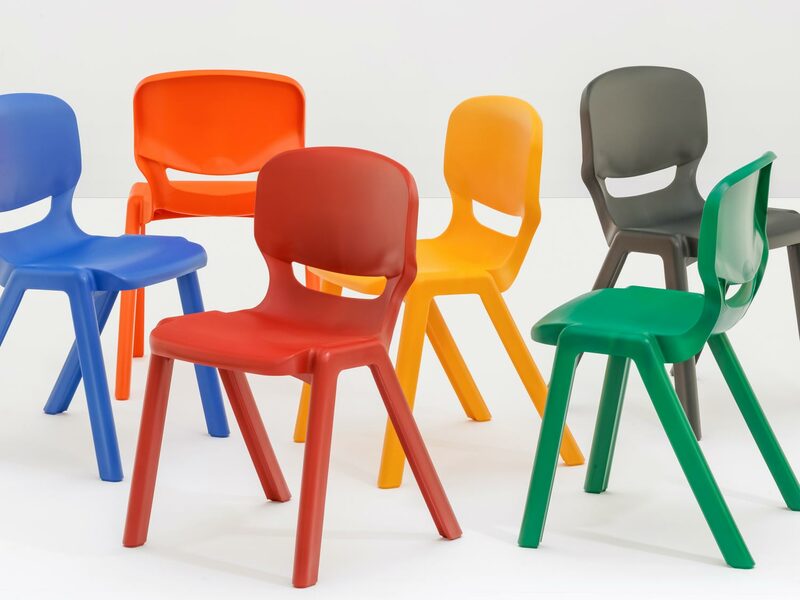 Suitable for classrooms, dining rooms and outdoor use, Ergos Big is available in several sizes and 16 colours. 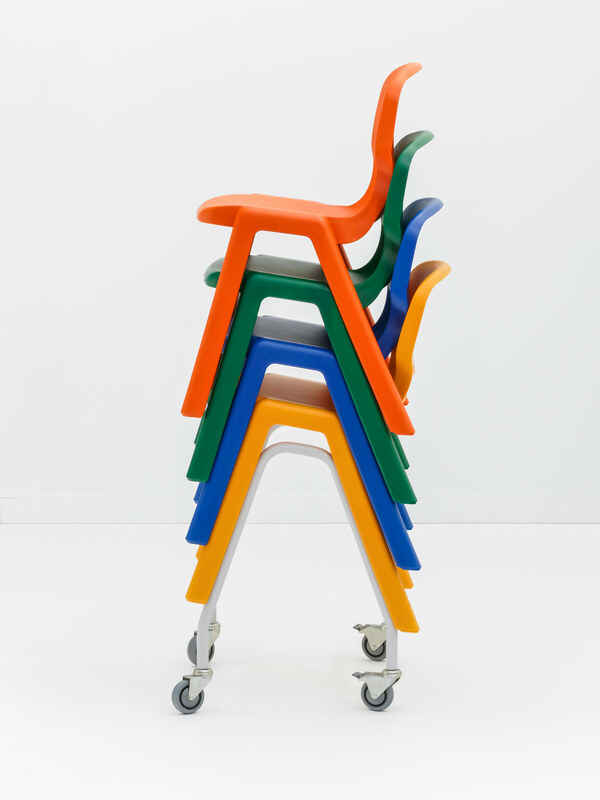 It is a ubiquitous presence in preschools throughout Portugal and abroad, with more than 4 million chairs sold on five continents.